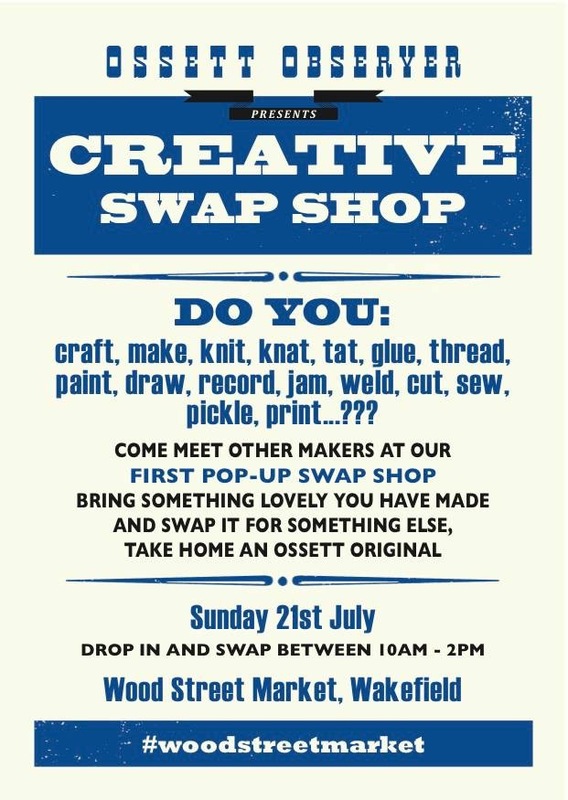 In the summer of 2013 Ossett Observer took a Pop Up Shop at Wood Street Market in Wakefield. We invited people to come and swap things they had made for something someone else had made. We asked folks to come and tell Mr Beaumont a story of their life in exchange for a piece of music, we asked Ukulele players to drop by and join in our occasional music making and we asked people to leave memories of Wood Street ‘Past and Present’ on our memory wall. We at Ossett Observer could not have anticipated the numbers of people that would flock across our threshold to make music, swap their creations or tell us a story. Nor could we have anticipated the friendships we would make or how much fun it would be. Here are a few of them. 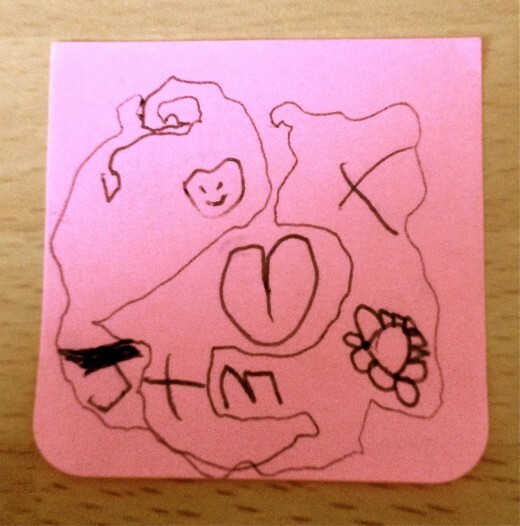 Some people found it hard to express their memories in words so they left us a picture. Others wanted to tell us something about Wood Street Market and the fun they had had there making new memories. Well go it did, I don’t know whether it was sold, bought out, couldn’t compete with the onset of Staples, the internet and the march of time. But it was interesting to us how many folks that had shopped there or browsed there came to our Swap Shop with things they had made, that seeds planted in early life made folks creative and they still were. That the people who flocked to Eagle Press with it’s rows of Gouache and Acrylics, were also keen to see Wood Street revitalised, thriving and brightly coloured … we think the Wood Street Market team did a grand job. So … Until next time! 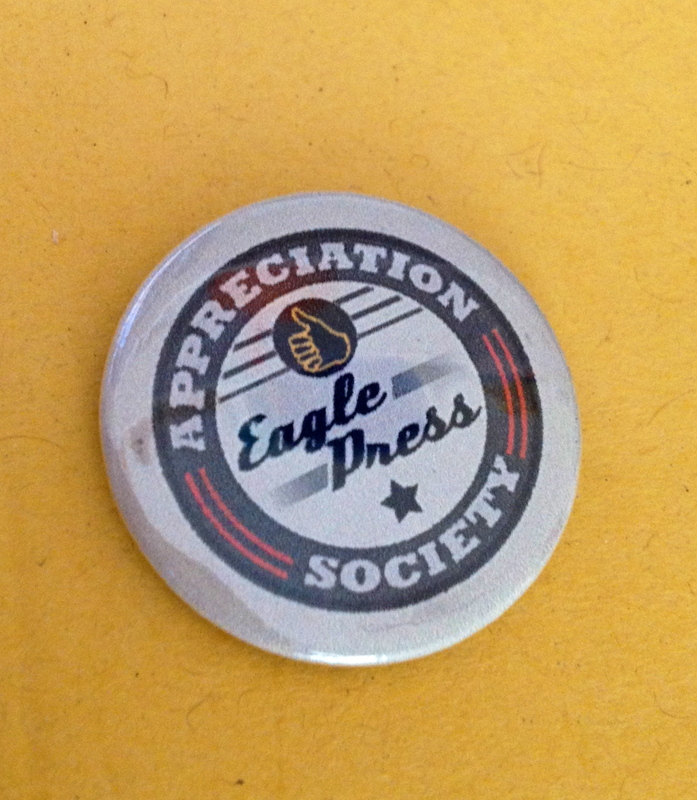 Absolutely loved the eagle press – pens, paints, books and model trains – and also the museum – the old stores, the prison tools, the stuffed birds, the explorers, the runes – fabulous! I understand that both are now gone. The “naughty girls home” along from Saint John’s Square, Clarke Hall and the ruined old manor house on the Calder are other haunts now missed. Bretton Hal I understand is still there and Sandal Castle. In London and also New York City, the mystical and spiritual bookstores inspired generations and are often written about. I would accord a similar status to the Eagle Press and is world of ideas. Ideas not found out Woolworth’s, British Home Stores, Cravens, Bonbon and the like. From the “Bard of Wakefield” and the Mystery Plays, the city’s sons and daughters have been trained and sent far and wide.